We teach exciting photography courses for children and teens at wonderful venues in Surrey, Bucks, Kent, Sussex and throughout the UK. Click here to see our current courses & venues and to book online. Call us on 07969 466 572 or send a message on our Contact Form to find your nearest location or to ask a question. 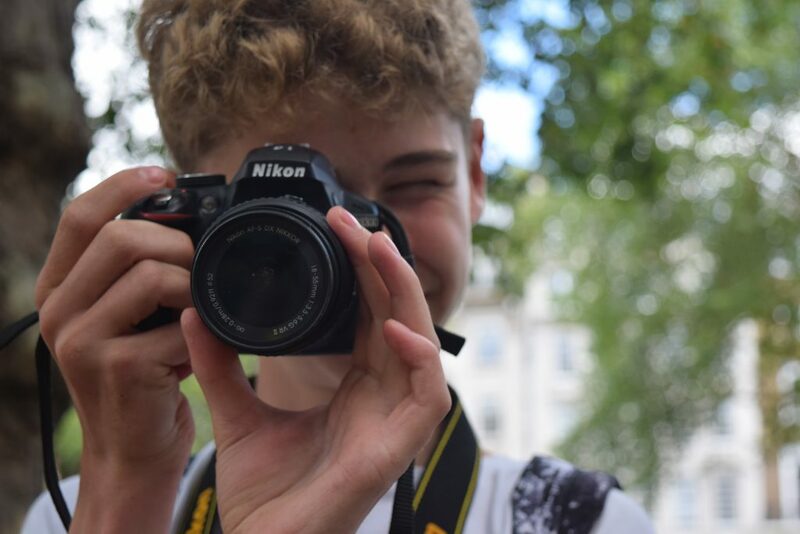 Kids and teens love our inspirational children’s photography workshops, DofE photography skills and fun photography afterschool clubs, meet the team who are passionate and experienced photographers. At weekends and during the school holidays we run photography classes for kids in several locations in London including The Photographers Gallery, the Richmond Hill Hotel and The Greenwich Maritime Museum. 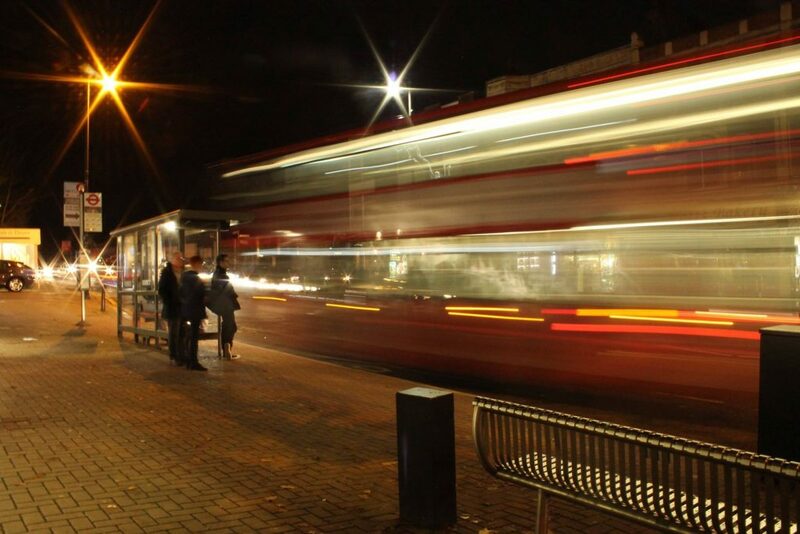 Our Surrey children’s photography course runs at the Burford Bridge Hotel, Boxhill (near Dorking), Brooklands Automotive Museum in Weybridge and the Hatchlands Park, Guildford. 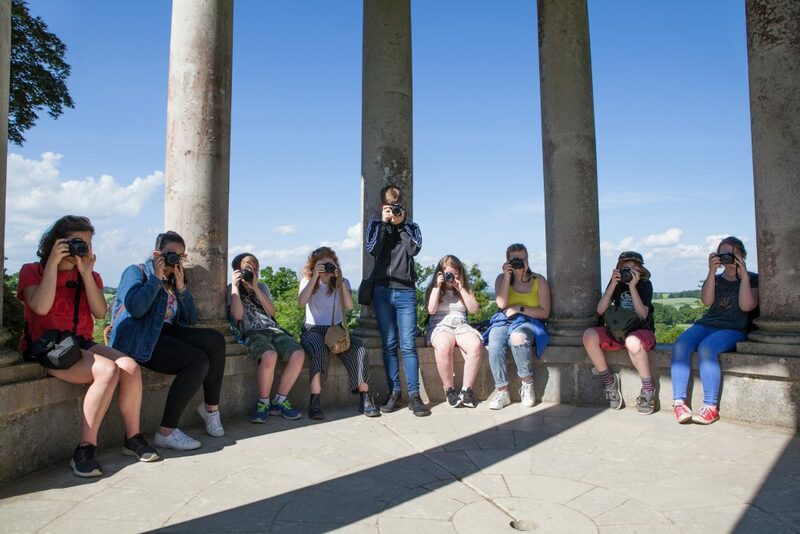 Our very popular Duke of Edinburgh photography skills courses run termly at locations in Surrey, London and Brighton, and our webinar based Online DofE Photography Skills courses run regularly throughout the year from the comfort of your home, great if you can’t attend our venues. UK Nationwide and available globally. Can’t physically travel to one of our great location? We also provide online photography courses which are educational, fun and specifically designed for kids and teens. Check out our free YouTube videos on what to expect, tips and workshop topics from our experienced and qualified photographers. 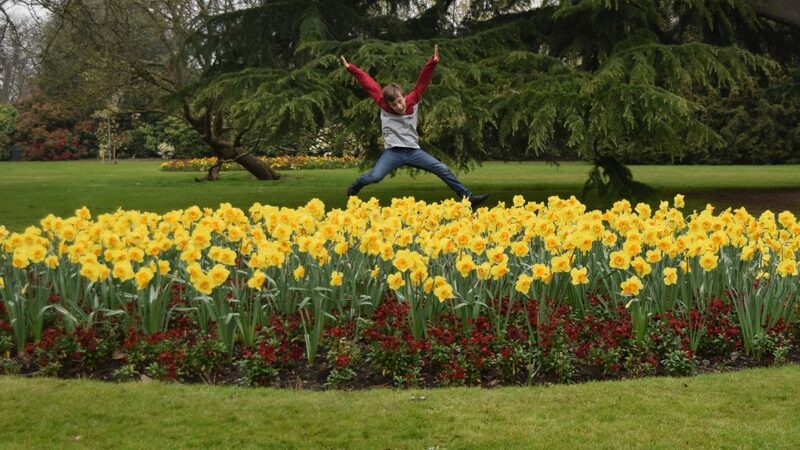 Inspiring photography workshops for kids and teens at fabulous locations in the UK. 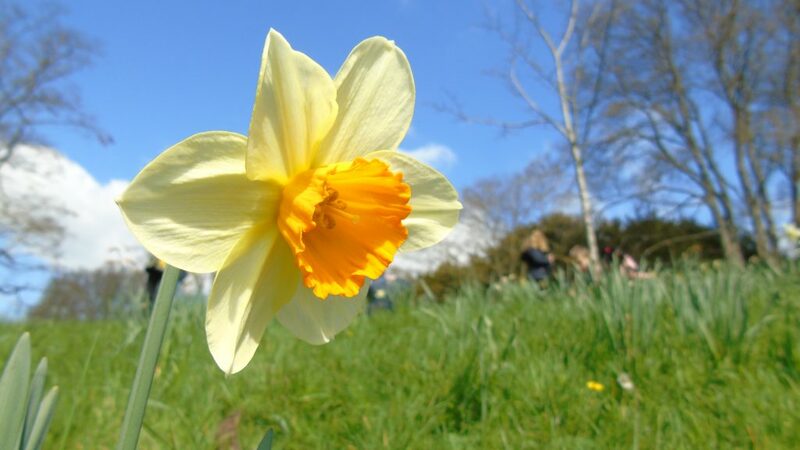 DofE Photography Skills courses at venues in London and the SE UK (Approved Activity provider). 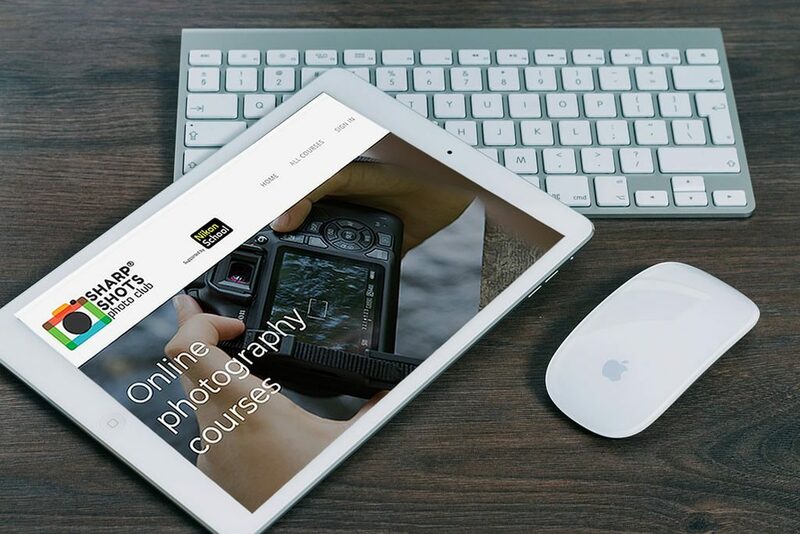 Online photography courses for teens. 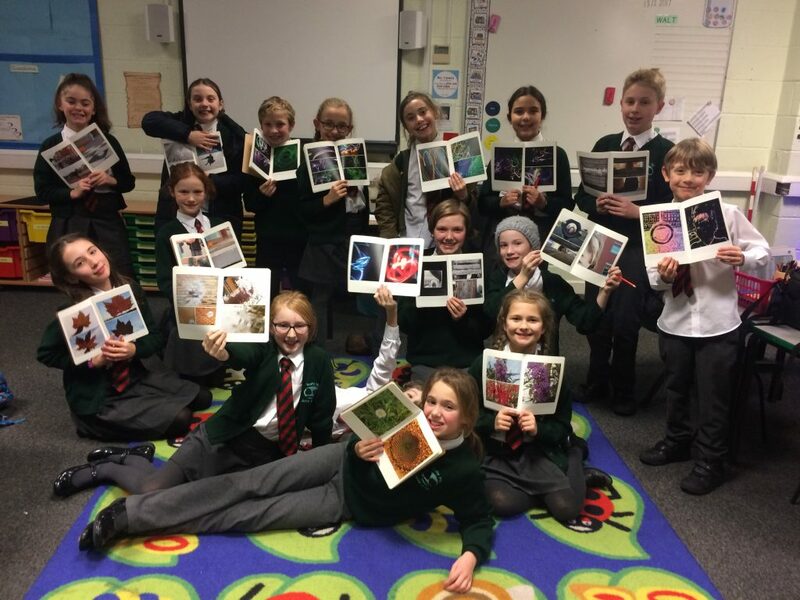 Our very popular Afterschool Photography Clubs. 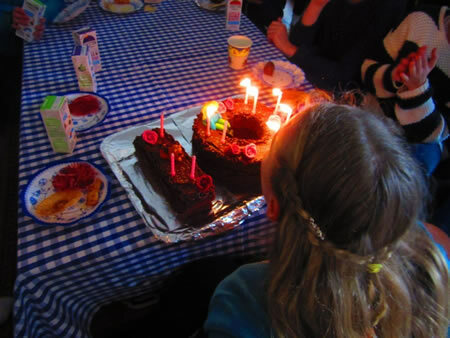 Fun and unique birthday party experiences with a kid’s photography party. Sharp Shots children’s photography courses are specifically designed for children to learn great new techniques available on digital cameras. Having taught photography for kids to near 1000 students we are excited to continue to ignite the children’s interest in the skill of photography that we are so passionate about. They will experiment with depth of field, fast & slow shutter speeds, and various types of composition. 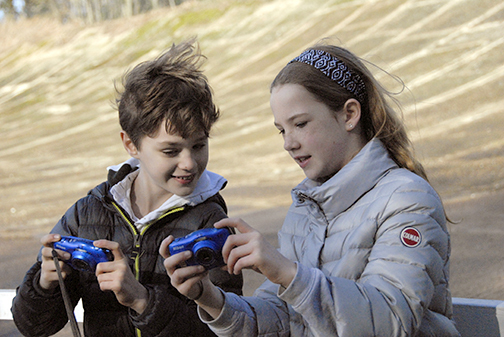 Children will gain a deeper understanding of their digital camera’s functions, allowing their creativity to flourish as their technical knowledge and familiarity develops. Digital cameras allow us to take fun shots of our family and friends, but how many of us, get the most out of these amazing pieces of technology? Does your child ever try any of the other settings on their digital camera? 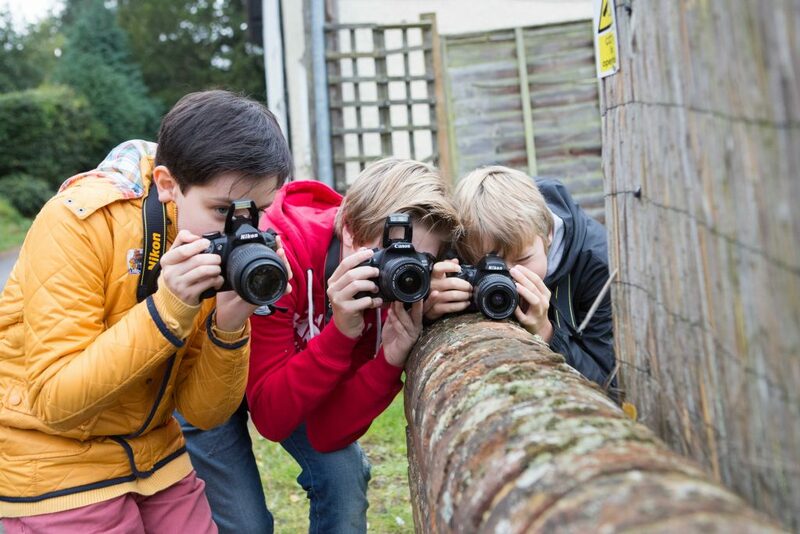 To expand our photography courses for children, we have now taken our kid’s photography courses into both independent and state schools around Surrey. 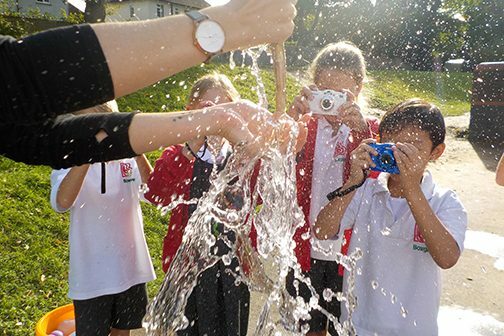 Our after school photography clubs introduce different themes weekly to inquiring minds. Each student receives a camera every week to photograph a theme designed to enhance their new found photographic skills. We also teach bespoke sessions to individuals or small groups and offer fun photography parties for kids too. We are happy to discuss any specific aspect of photography that your child is keen to develop and we can focus on it for the session or birthday party. 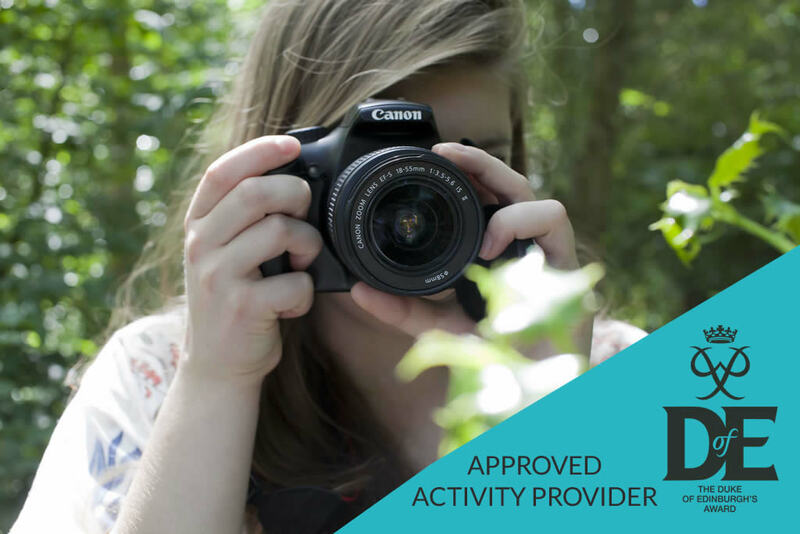 Our aim is to teach children’s photography and develop life-long photographic skills for children and teens in a creative and fun environment. 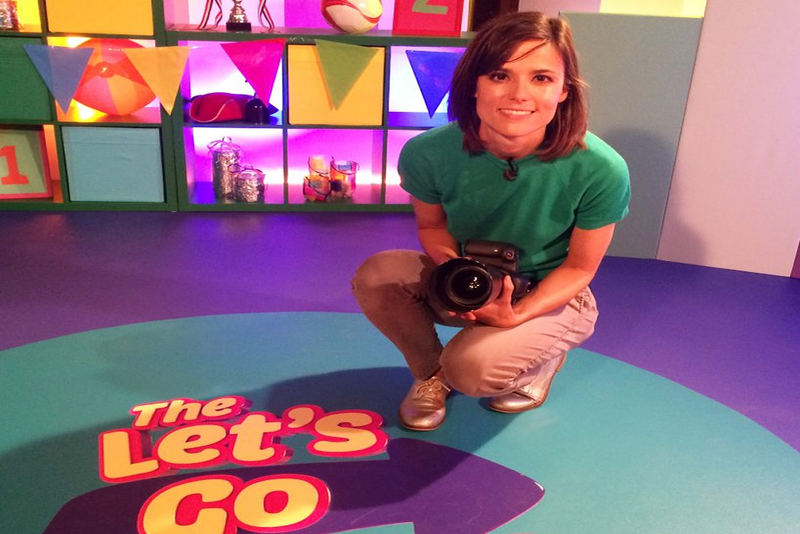 Our founder, Lillie gives photography tips on The Let’s Go Club on CBeebies. “Thank you so much for the amazing work you did with our children. The work they produced far exceeded our expectations and has given us some wonderful art to display around the school. 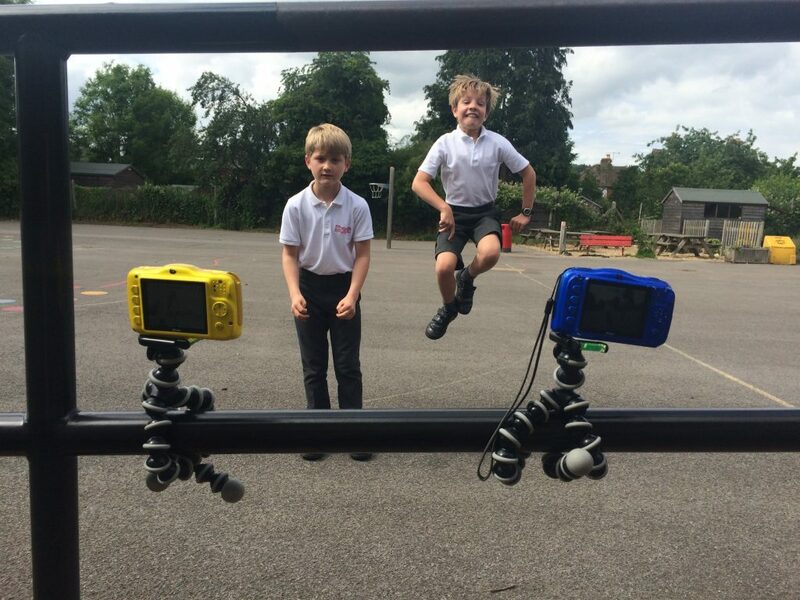 More importantly, the children have learnt some superb skills and have already told me about how they are applying them when taking their own photos at home.” – S Norville, Headteacher, St Mary’s Catholic Primary School.